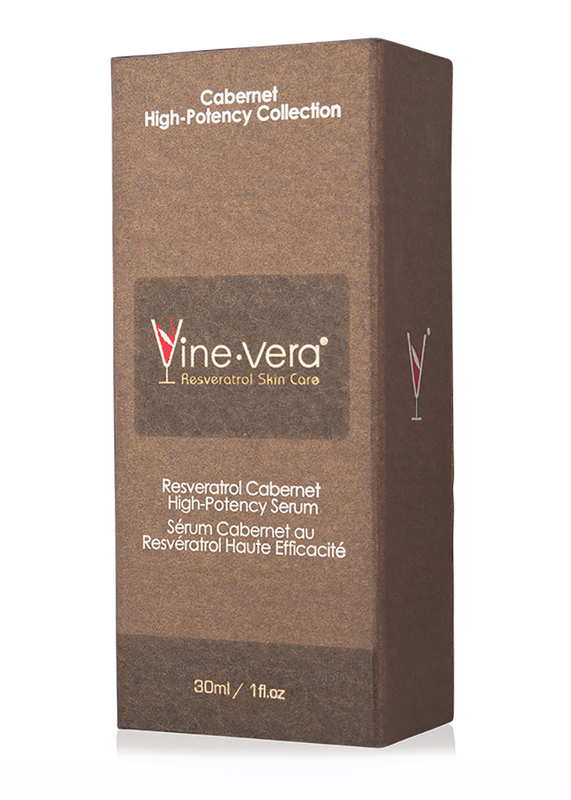 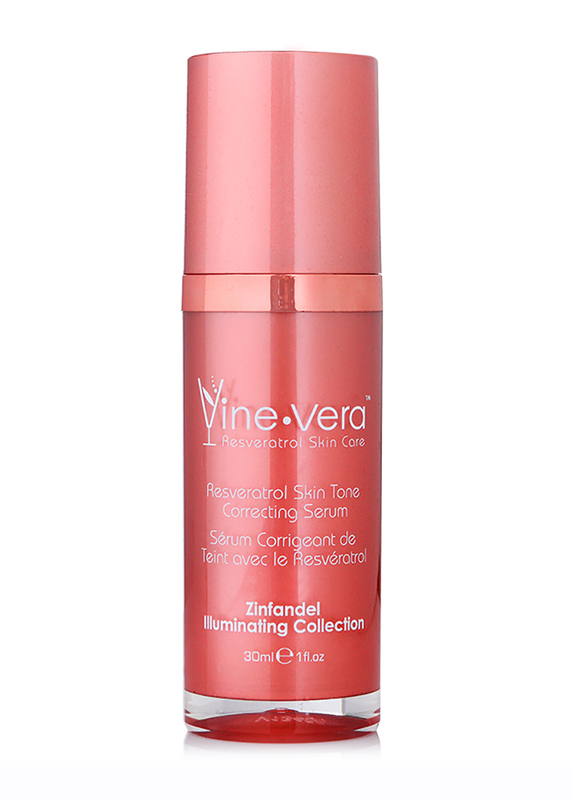 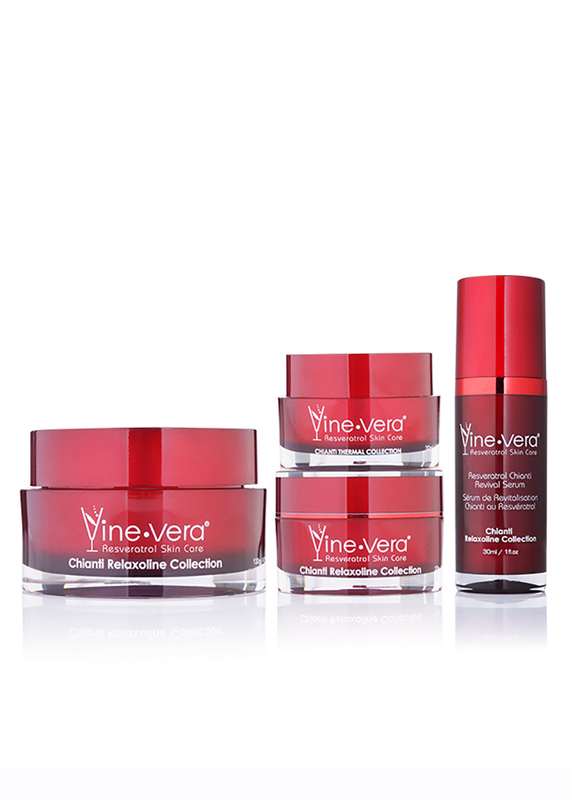 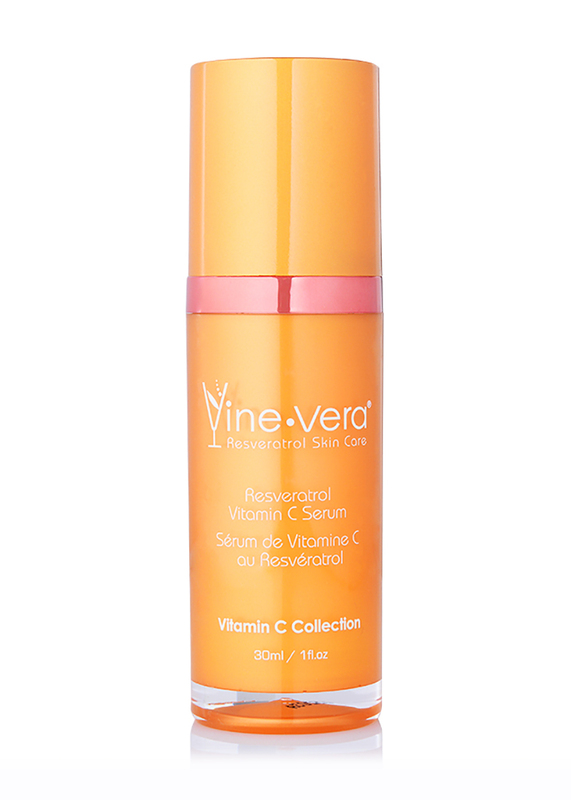 Resveratrol Cabernet High-Potency Serum - Vine Vera U.K. 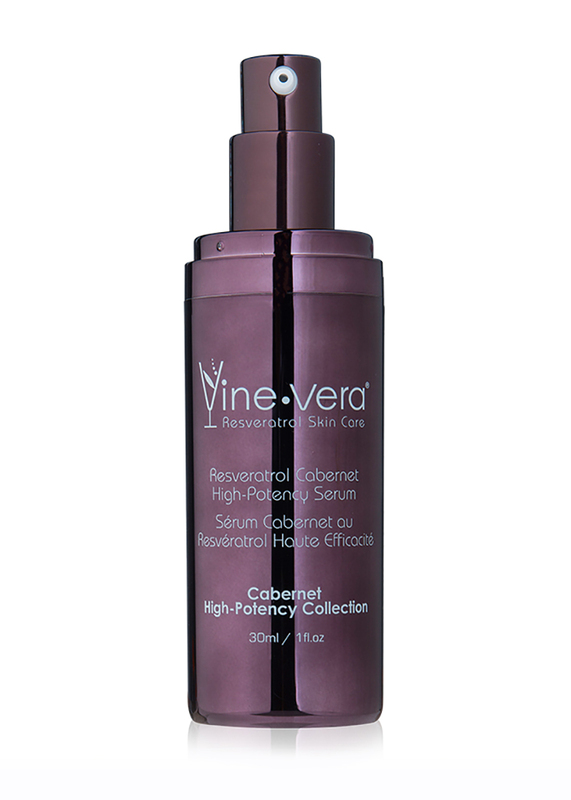 The Resveratrol Cabernet High-Potency Serum is a silky lightweight solution to awaken the skin around the eyes. 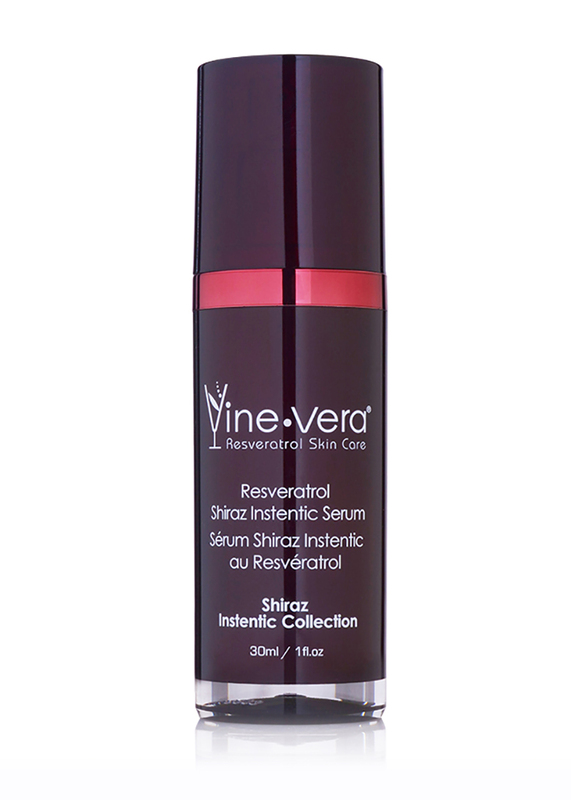 The powerful combination of resveratrol, vitamin C and Palmitoyl Oligopeptide helps to smooth away unwanted wrinkles and fine lines, leaving the eye area rejuvenated and smooth-looking. 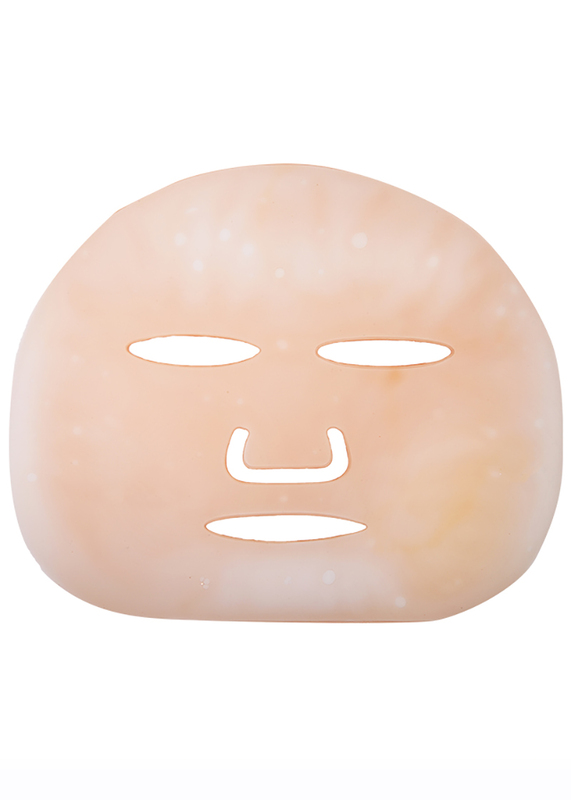 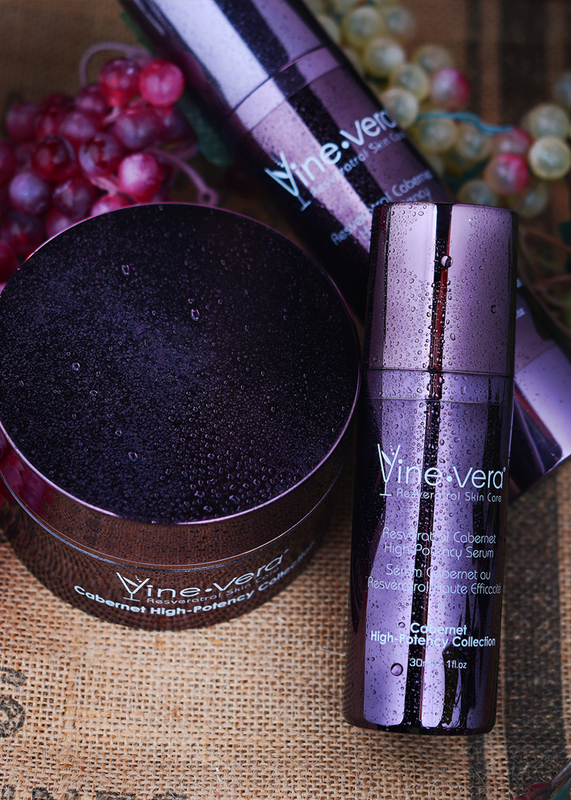 Apply directly to clean skin around the eyes, focusing on wrinkles and fine lines. 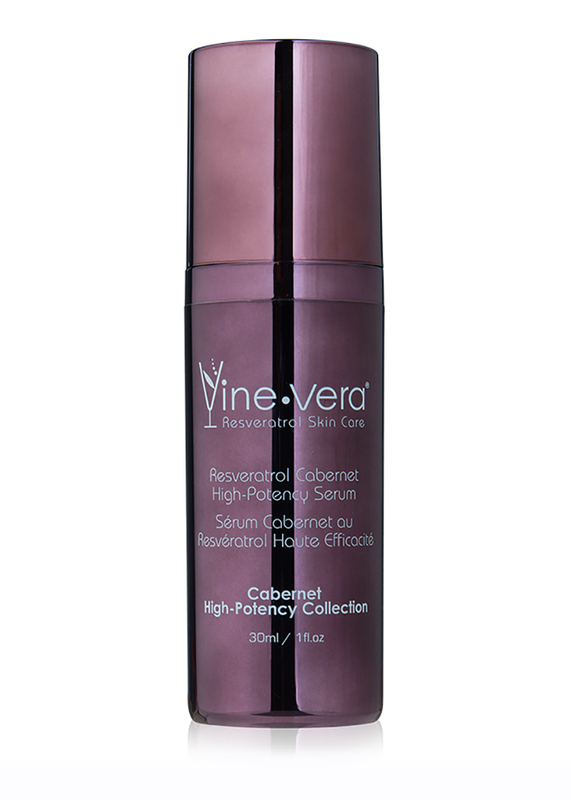 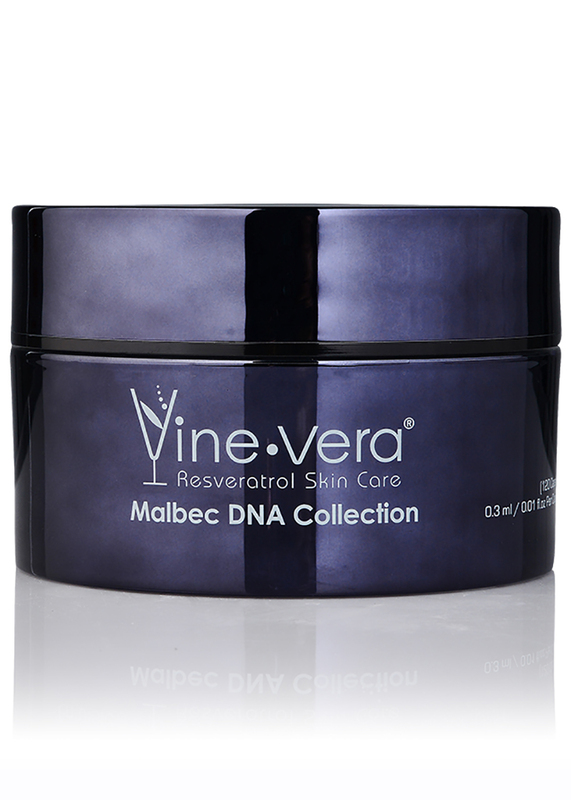 Best followed with the Resveratrol Cabernet High-Potency Contour Eye Firming. 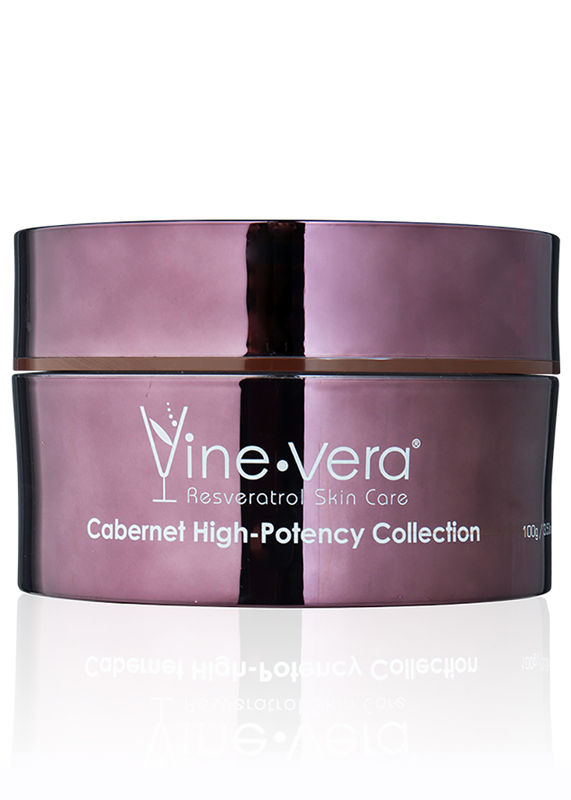 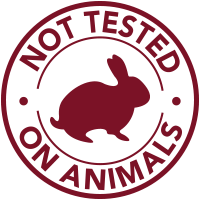 Cyclopentasiloxane, Dimethicone/Vinyl Dimethicone Crosspolymer, PEG/PPG-20/15 Dimethicone, Tetrahexyldecyl Ascorbate, Helianthus Annuus (Sunflower) Seed Oil, Laminaria Japonica (Seaweed) Extract , Pichia/Resveratrol Ferment Extract , Prunus Amygdalus Dulcis (Sweet Almond) Oil, Sesamum Indicum (Sesame) Seed Oil, Triticum Vulgare (Wheat) Germ Oil, Chlorella Vulgaris Extract, Citrus Aurantifolia (Lime) Peel Extract, Faex Extract, Helichrysum Arenarium (Everlasting) Extract, Laminaria Digitata Extract, Lavandula Angustifolia (Lavender) Oil, Rosmarinus Officinalis (Rosemary) Leaf Extract.